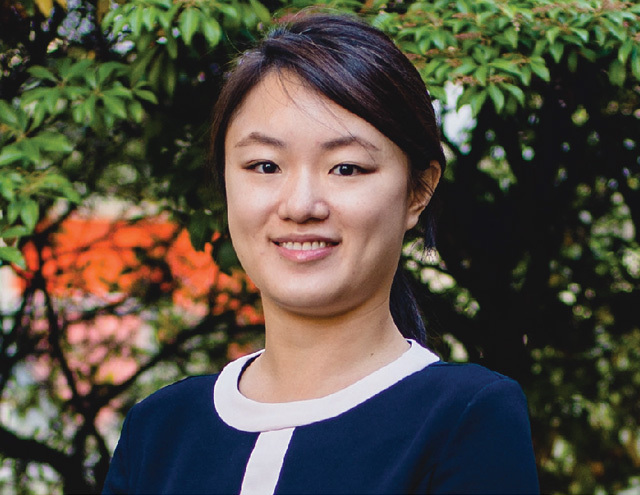 Linda Qian Lin, PEng, CFA is a financial analyst who monitors the existing investments at Bond Capital and provides analytical support. Linda’s acumen at creating financial models using spreadsheets comes from her extensive consulting engineering experience. Her portfolio includes large-scale P3 projects, concentrated in-demand forecasting, and business case appraisals. Linda earned her Bachelor of Applied Science – Civil Engineering from the University of British Columbia. When she is not at work, Linda enjoys volunteering for non-profit organizations and engaging with her local community. Linda is fluent in English and Mandarin.